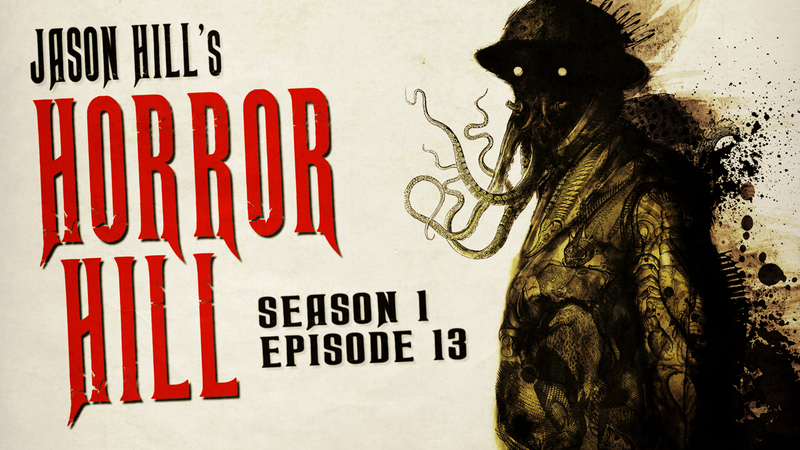 Welcome to Season 1, Episode 13 of Horror Hill, starring Jason Hill. If darkness is what you’re after, seek no more, your search is through. You haven’t found the darkness… the darkness has found you. 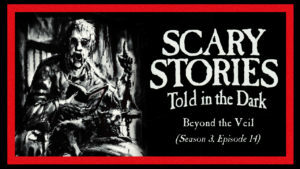 In this thirteenth episode of Horror Hill, we bring you part two – and the thrilling conclusion – of a two-part terrifying tale for the history books, from author Artyom Dereschuk, performed by host and narrator Jason Hill, concerning the last surviving record of an American military deployment, and our protagonist’s efforts to get to the bottom of what’s fishy in the loathsome town of Innsmouth, Massachusetts. If you’re just joining us on the Horror Hill this week, be sure to listen to S1E12, where we first began our author’s sinister soliloquy.